Electronic plotters, GPS, and AIS are great, but their virtues don’t preclude the actual work of navigation. Capt. Daniel S. Parrott, an instructor at Maine Maritime Academy, explains how these modern wonders fit into the real-world activities of a good captain. 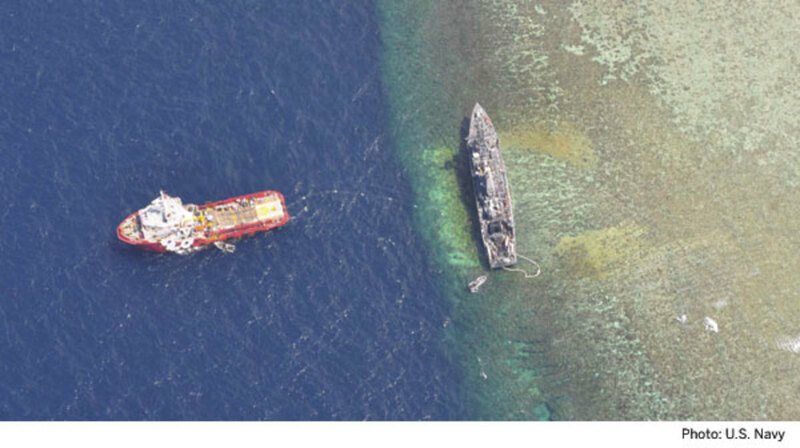 On January 17, 2013, the minesweeper USS Guardian grounded on Tubbataha Reef, a marine sanctuary in the Philippines. At great cost to the U.S. taxpayer and the reef itself, the vessel will be dismantled and removed in pieces. There will be some explaining to do. 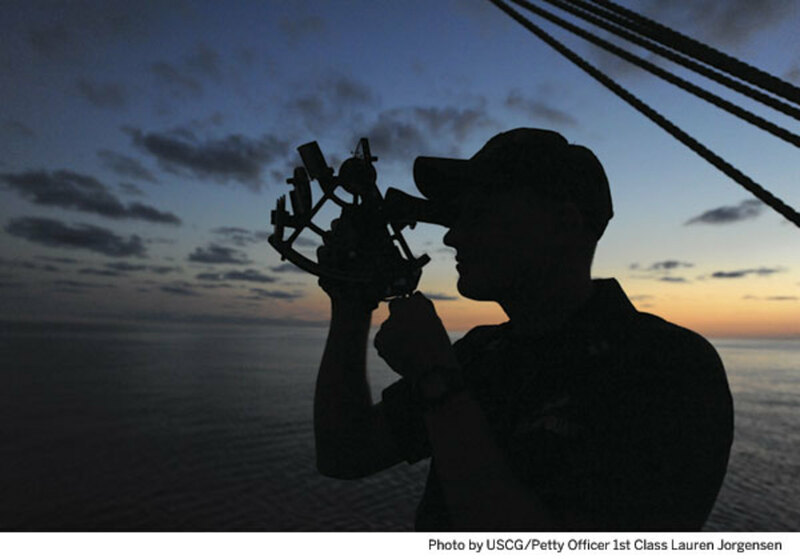 When it comes to cutting-edge navigational technology, the U.S. Navy is rarely lacking. If this sort of “oops” moment can occur aboard a sophisticated warship with a large, highly trained navigational team, it can happen to anyone, and it does. Optimizing our navigational technology lies partly in understanding what it does and does not do. Facts are the remedy for this. But getting the most from the latest technology also involves a certain capacity to resist overreliance. This is easy to say but harder to do. Navigational technology has become so good that it raises our expectations in a way that gently escorts us from reasonable reliance to unreasonable overreliance, and we don’t even see it happening. 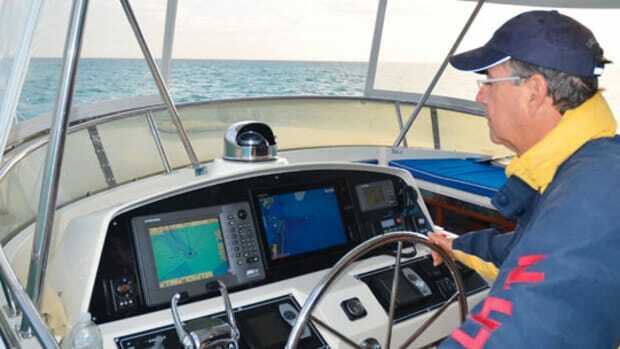 With this in mind, let’s look at three pieces of marine electronics—GPS, electronic charts, and AIS—that have made our lives easier, but which are anything but foolproof. 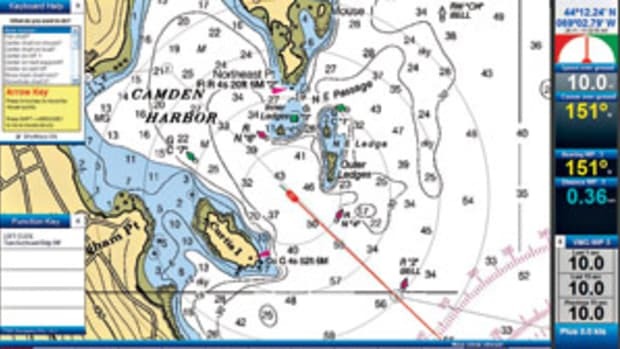 Those charged with investigating the loss of the USS Guardian will surely examine the GPS units and the charts aboard because one issue that can arise with GPS pertains to chart datum. Not the vertical chart datum that soundings are based on, but the horizontal chart datum that is used to determine where various features are represented on your chart. Charts produced by NOAA for the waters of the United States are based on World Geodetic Survey 1984 (WGS 84), which uses the center of the earth as the reference point. This is also the default datum used by GPS receivers. So long as your chart and your GPS receiver are both configured for WGS 84, satellite positions will match up with the physical world. But in today’s navigational community there are many other chart datums in use. If your GPS is set for WGS 84 but you are using a chart that is not WGS 84 (or vice versa), your satellite position may not agree with the chart. The difference can be miles. And if the difference is miles it should be obvious. But a more subtle discrepancy may go unnoticed and the results can be disastrous. This has happened. 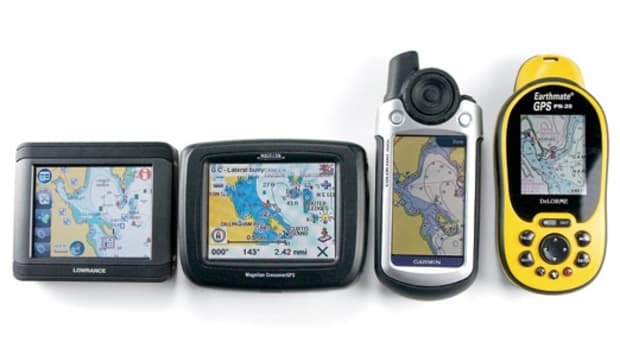 Fortunately, most marine GPS units have other datum stored in them and you can select the one that matches your chart. This issue mainly arises outside the U.S and off the beaten track, so if you are planning such a cruise it is important to be alert to it. But problems with chart datum can arise right here at home if, in a wild spree of ill-informed button-pushing, you or someone else onboard inadvertently unselects WGS 84 and enters a different datum. The datum issue is fact-based in that if you don’t know about it you won’t look for it. But there is a troubling and much more ephemeral phenomenon around electronic charts that seems to be rooted in human nature. Navigating with an electronic chart requires very little effort—progress is depicted in real time before your very eyes. That is good. But the lack of engagement that accompanies this format can make the navigator so passive as to almost render him a bystander. That is bad. In days of old, knowing where you were entailed constant effort and persistent doubt. Getting bearings, ranges, soundings, and sights was time-consuming, fraught with inaccuracy, and at best produced results that were in the past tense for a moving vessel. There was little to encourage complacency. Then GPS came along: magic in a box! 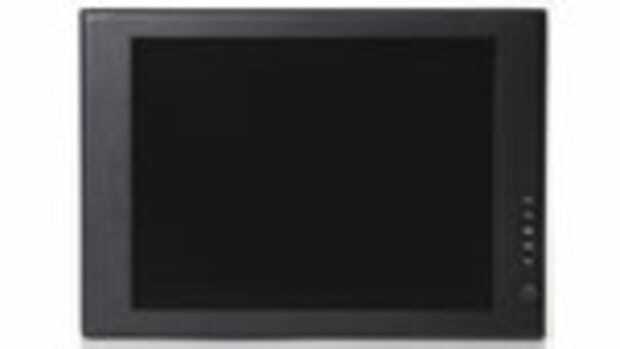 Good as it is, a basic GPS receiver still requires the user to engage in the navigational process in a way that electronic charts do not. You still have to make decisions about how frequently to fix your position. You still have to jot down the coordinates and plot them onto a paper chart. Then, you step back and ask yourself if the fix is where you expected to be. If not, perhaps you jotted down the coordinates incorrectly, or misread the lat/long scale on the edge of the chart. Perhaps there is current at play. The process is analytical; it requires active involvement and a degree of critical thinking. In contrast, the godlike experience of gazing down at your boat as it wriggles across an electronic domain cannot help but instill a degree of self-assurance that may not always be warranted. Personally, I cannot count the number of times an electronic chart has shown my vessel to be outside the channel when my eyes clearly told me that I was in it. 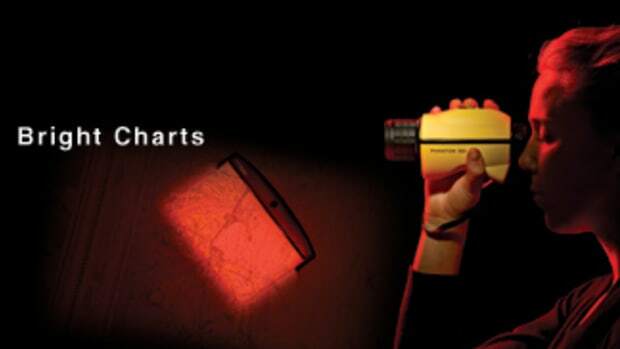 Without doubt, electronic charts represent a huge advancement for navigators. This is why ECDIS (Electronic Chart Display and Information System, an internationally approved, computer-based form of electronic chart) is now required aboard new commercial ships. However, the officers using that equipment are also required to be certified in its use, and that fact holds a message for even the most casual boater. 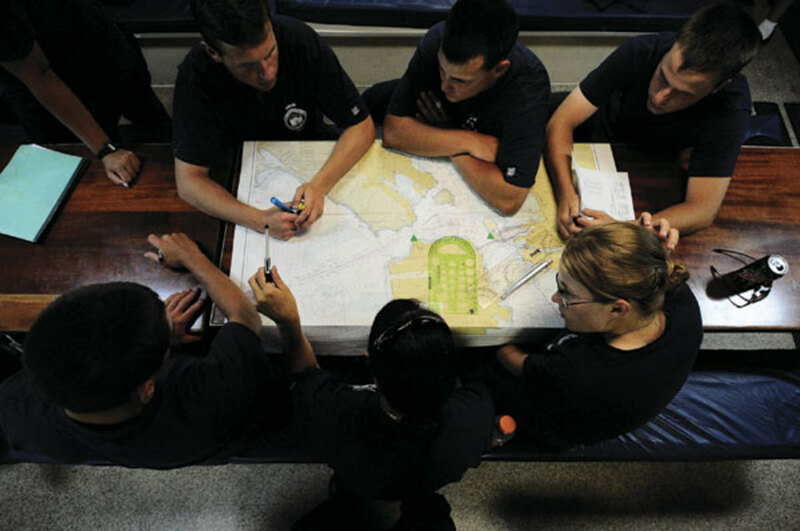 Electronic charting is at the heart of what it means to be a navigator in an electronically integrated world. The task is no longer about figuring out where you are, but rather cross-referencing the easy information coming at you. If you are not cross-referencing then you are not navigating. This has always been true, but now it is the only thing left to do, and it needs doing. Since we know electronic charts have their foibles we still need to know how to take bearings, read a chart, and utilize radar because this is how we will verify the primary information coming via satellite to an electronic chart. The failure to cross-reference is a distinctive characteristic of the modern navigational accident and it often boils down to overreliance on that spellbinding electronic chart. 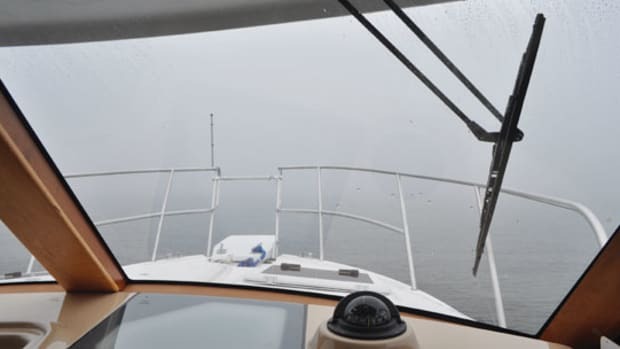 The tendency to overrely has also arisen in connection with the Automatic Identification System or AIS. 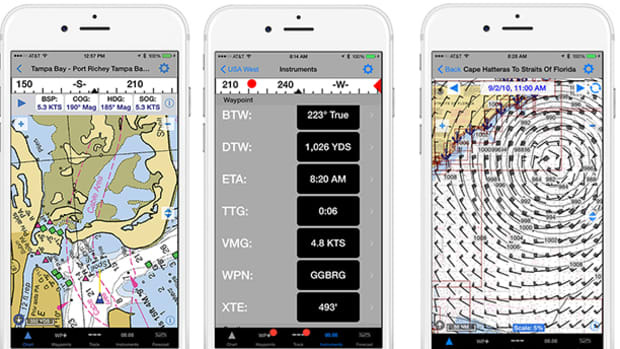 AIS is probably the best thing to come along since electronic charts and has been referred to as “the final piece” of technology in the mariner’s galaxy of navigational equipment. Whether this is true remains to be seen (For more on this debate, read Peter Swanson’s Electronics article, “AIS Information Overload” at www.pmymag.com) but we can safely say that anyone who went boating before AIS loves it for the ease of being able to positively identify other vessels in the area and size up traffic patterns, especially when AIS is integrated with radar or an electronic chart. But when people refer to AIS as a collision-avoidance tool it gives me pause. Yes, you can use AIS to avoid collisions. But I prefer to think of it as a communication device. 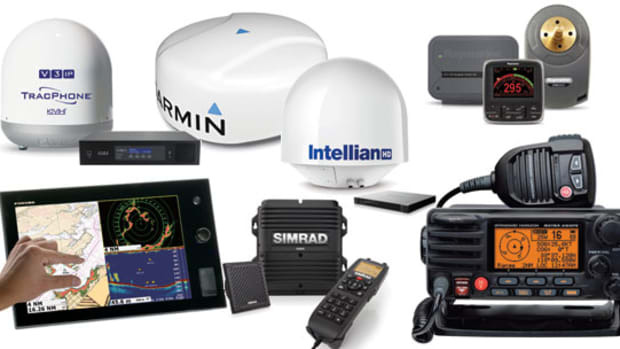 The information it is communicating is generated by people and equipment on other vessels. And there is no reason to believe that the people and equipment on other vessels are any more perfect than the people and equipment on your own vessel. Sometimes AIS information is just plain false. One of the most egregious types of false AIS data involves vessels that have not updated their AIS signal to reflect their present status. The AIS signal may indicate that a vessel is at anchor when it is actually underway. 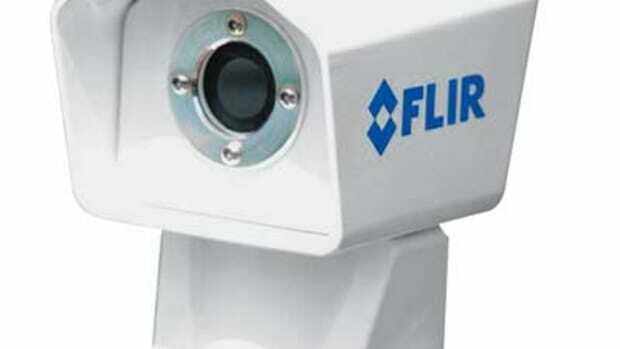 Misleading AIS data can also take the form of faulty course or speed inputs, which are then broadcast to anyone within range. Bad information can lead to bad decisions regarding collision avoidance. Once when crossing the Caribbean I was monitoring a vessel with an AIS signal that indicated it was westbound. It was broad daylight and I could clearly see that the ship was headed east. Glad I didn’t use the AIS for collision avoidance that time. In some places fines have been instituted for transmitting incorrect AIS data, but still stories such as mine remain common. Once again, the defense lies in cross-referencing. Consult the AIS data, but if you have radar you should use it to track any vessel that is a potential collision risk. Radar is a completely independent source, and it is generated right onboard your own boat so you know where it’s coming from. Since you have the target vessel’s name, it is that much easier to hail her and confirm intentions. Helpful as AIS is (and it is very helpful), it has its limitations like anything else. While new technology can make boating easier and safer, it always comes with an implicit health warning because sooner or later the gadgets let you down. Occasionally there is a technical failure but more commonly complacency and overreliance interfere with our better judgment. Fortunately, you usually have the means to cross-reference, so long as you are willing to make the effort.